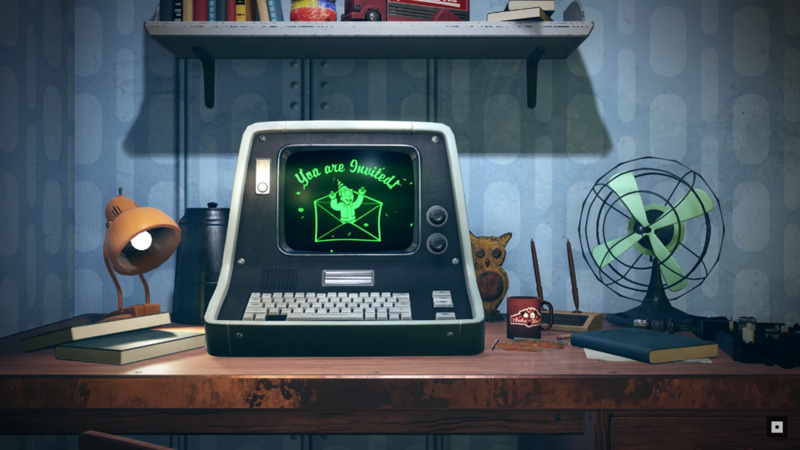 While Fallout 76 will take the series in a new direction, courtesy of its always-online nature, there are several irreplaceable hallmarks. Chief among them is the setting. Fallout 76 takes place twenty-five years after a nuclear explosion. Humans are exiting the bunkers they’ve called home and are venturing out into the world once more. In doing so, they intend to rebuild. But is this how the world would respond to a nuclear catastrophe? Would bunkers actually keep humanity safe for over two decades? According to a nuclear physicist, Fallout 76 has it wrong. Professor Paddy Regan teaches the structure of matter at the University of Surrey in the UK. His expertise also benefits those in the nuclear waste field, as he measures radiation at the National Physical Laboratory. PCGamesN sat down with Regan to inquire about matters of somewhat lesser importance—How realistic is Fallout 76? Before answering, the professor made it clear that he isn’t familiar with Fallout. His only connection to gaming is his son’s love of Fortnite. The amount of radiation that happens immediately is not insignificant. But most of the radioactive material becomes not radioactive pretty soon after that nuclear weapon has exploded. The half-life for most of the stuff that comes out of fission fragments is much shorter than years. After about 10 or 15 days, you’ve got a limited amount of different radioactive isotopes that are present. And after 30 years there are only two that are actually of significant strength. Actually living 25 years in a bunker would be more dangerous than coming out. If you were in a bunker for thirty years, it’s possible there would be a risk of cancer you would not have got. Bethesda’s off the mark when it comes to how long people should wait out the effects of nuclear collapse. However, Regan seemed to commend Fallout 76’s depiction of a post-nuclear West Virginia. The lush areas and greenery seen in the official trailer isn’t far-fetched. In fact, Regan posited nature would recover from the blast quite beautifully. Getting radioactive material inside your body is generally not good for your health. Stuff in tin cans I think would be ok—what you’d be more worried about is eating bits of meat, or cows that had been grazing on the fields in the three or six months after the attack happened. There’s certainly a statistical increase in thyroid cancer in young people after Chernobyl, but actually almost no one died from those. It’s treatable. Players can survive the wasteland on their own terms when Fallout 76 launches on November 14, 2018.